The Google Home is currently the only smart home device in Google’s lineup, but more are coming. 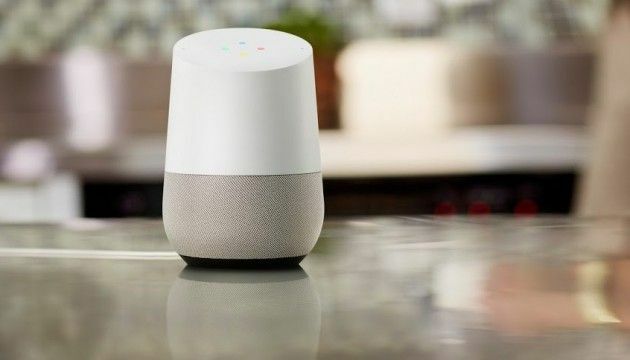 We’ve already seen the Google Home Mini that should be announced on October 4, but there may be a second device in the works. Google seems to be working on a “Google Home Max,” which is the current internal name for the higher-end Home device. It will be larger and will feature stereo speakers and premium materials all around, likely with a much higher price tag. While Apple is planning to release a $349 HomePod and Amazon has a $229 Echo Show, it makes sense for Google to release a higher-end Google Home. There’s a chance that it will be announced alongside the Google Home Mini and Pixel 2 devices on October 4, but it’s not a sure thing.